The national Systems Leadership Programme was formed in 2013 to support systems leadership development within public service. It commissions national and international research into systems leadership behaviours and supports place-based systems leadership development, including much of our own work. 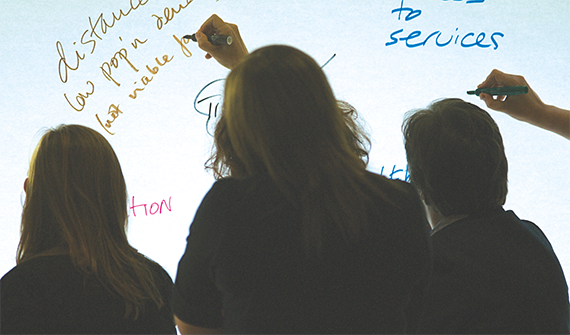 The Leadership Centre is a member of the Systems Leadership Alliance, a group who seek to collaborate and innovate, using Systems Leadership approaches, in order to support the transformation and integration of public services. 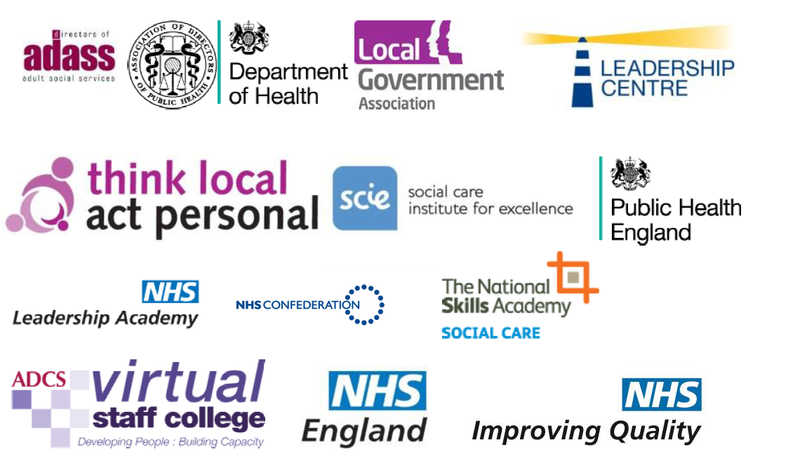 Alliance members include NHS England, the NHS Confederation, NHS Providers, Public Health England, Monitor, the Department of Health, the Leadership Centre, the Local Government Association, the The Staff College, and a range of adult and child social care organisations. 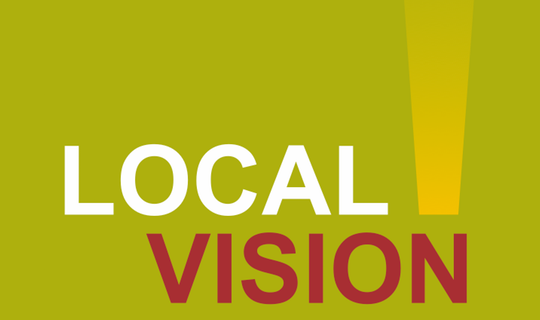 Local Vision, sponsored by the Systems Leadership Alliance, is based on the simple premise that it takes great local leadership to make a great place. The Leadership Centre supports a number of the Health and Social Care Integration Pioneers, enabling leaders in health and social care to go beyond where they’ve ever gone before in order to integrate services for the benefit of citizens. The national Systems Leadership Alliance has developed this hub to bring together learning from research and practice, and to link this with broader insights into systems leadership around the world.